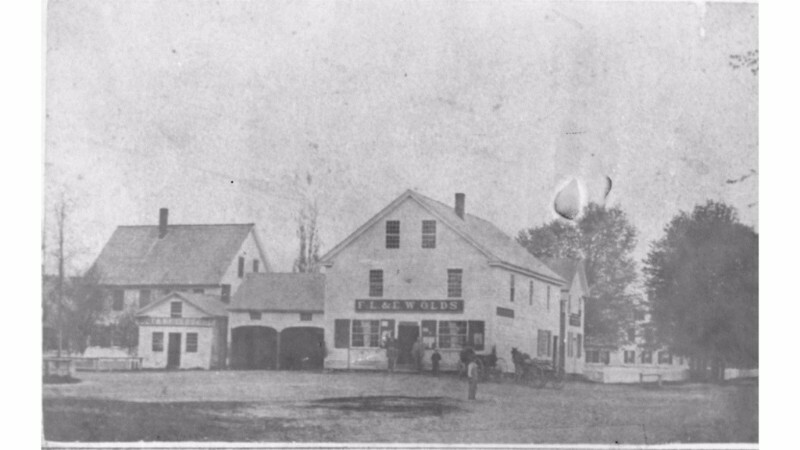 Elizabeth Emerson wasn’t the only Norwich resident to head west during the nineteenth century.As Kevin scanned photographs from our Main Street file, I was reminded of a story. A few years ago I took a group of teachers to Montana to trace the stories of Vermonters who had left the region for the gold fields. 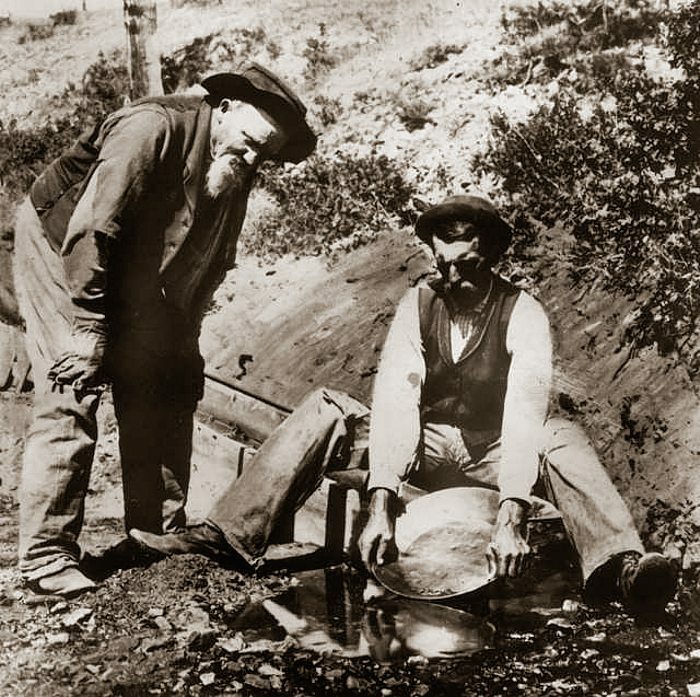 To prepare for the trip, I spent days searching through the 1870 Montana census looking for Vermonters who were working in the Montana gold mines. When I found someone, I would then dig through the census to try to find the hometowns. Imagine my surprise when I found Loren Bascom Olds in Norwich. Loren Bascom Olds was born in 1836. He had 11 siblings, two of whom owned a store on the corner of what we now call Main Street and Beaver Meadow Road. By the time Loren was 20, he and his 70-year-old father, Gideon Olds, had moved to Iowa. There he apprenticed himself to a firm of builders and millwrights. He attended night classes in mathematics, drafting, and architecture. After his father died, with three yoke of oxen and supplies, he traveled west to Denver and then on to Taos. 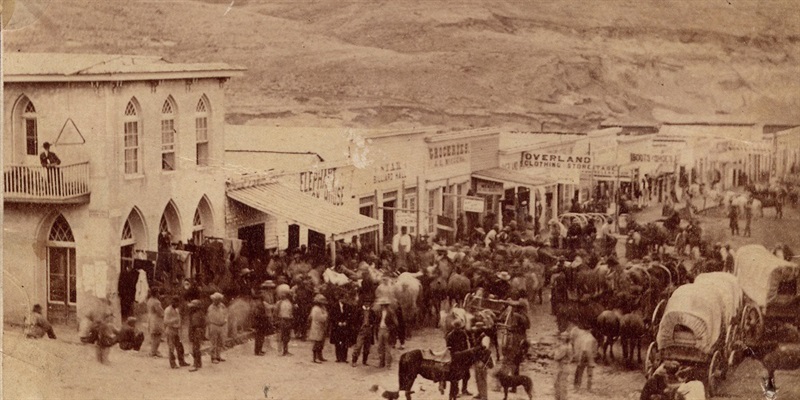 In 1863 he left Denver with his wife, Rohesia, and traveled across the plains to Virginia City, Montana. There he worked as a miner and millwright, and became a member of the state legislature. 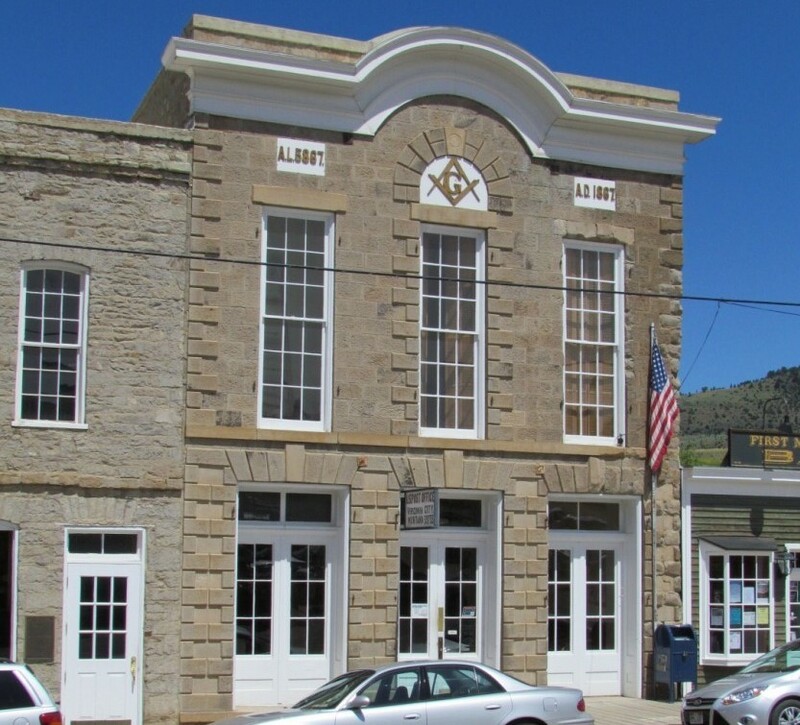 When we arrived in Montana our hosts immediately took us to “the building designed by a Vermonter.” Lo and behold, it had been designed by Loren Olds of Norwich. Here are just two of the buildings known to have been designed by him.